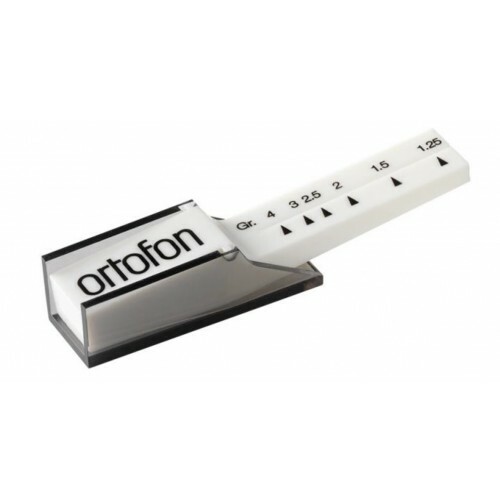 Unit is optimized for Ortofon OM 5E Moving Magnet Cartridge, which we recommend and is INCLUDED with the PreAmp, for absolute best results (see Note at the end). 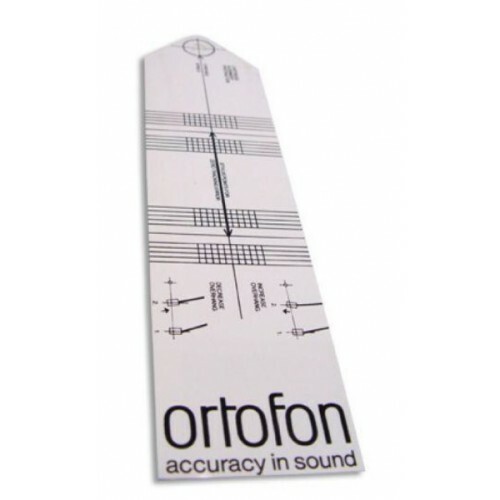 This Studio Preamp was optimized for the Ortofon OM 5E Moving Magnet Cartridge and the Prinz von Bluecher 200 MKII will be shipped with one OM 5E Cartridge, a Ortofon Protractor and a Ortofon Balance-type stylus gauge so you can properly setup your turntable. 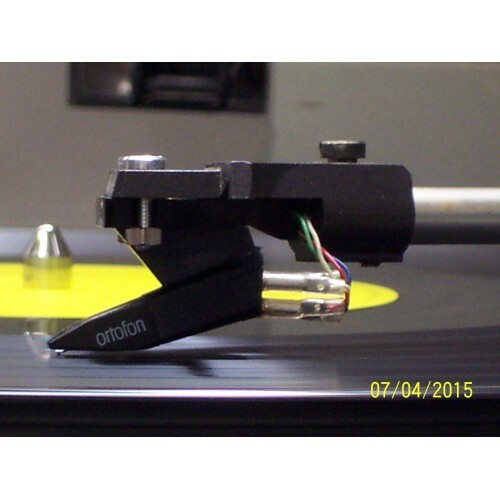 TitanAudio Ltd. is a Authorized Ortofon Dealer. A upgrade to the Super OM 10 is available as well as the extra cartridges OM D25M (Mono Microgroove) and OM 78 (Mono 78 records). 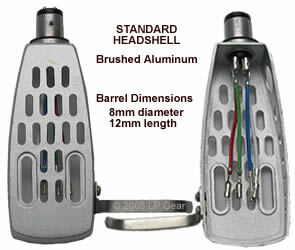 Other Ortofon Cartridges, like any of the Super OM or OMB Series etc. will work fine, but may not yield the exact same results. 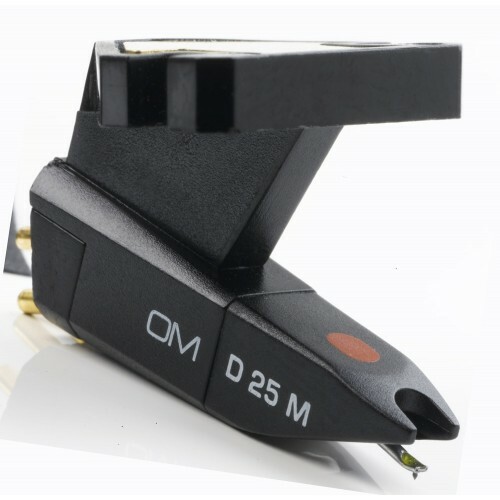 You can purchase the Ortofon OM D25M and OM 78 at a discounted retail price and use them with additional Headshells, so you can interchange cratridges for different records i.e Stereo and Mono Microgroove or Mono 78 records. However this unit will not work with Moving Coil Cartridges. We are working on a Moving Coil Cartridge Studio Phono Pre Amp which should be available sometime in 2016 and will be optimized for the Ortofon Quintet Blue Moving Coil Cartridge. 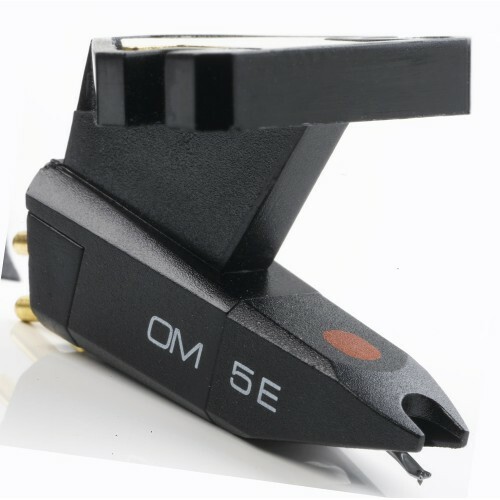 Other Moving Magnet Cartridges like Shure etc which have to have a 47 KOhm Impedance will work with this Studio Phono Preamp, but the results may not be satisfactory or comparable as with the Ortofon Om 5E Moving Magnet Cartridge.